Copyright law’s First Sale Doctrine is the foundation of the music resale business. This doctrine mandates that a lawful purchaser of a copy of a copyrighted work is free to resell that particular copy without infringing the copyright holder’s distribution rights. 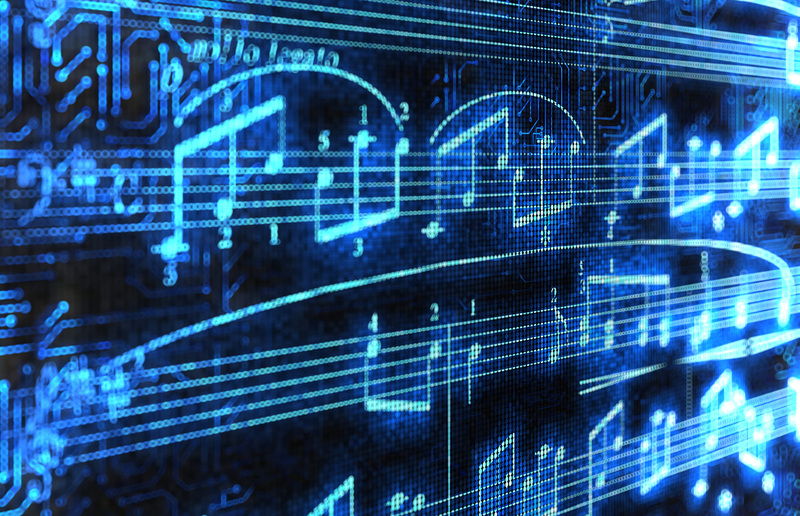 he digital music resale business, however, was recently presented with a serious obstacle by a Second Circuit decision.